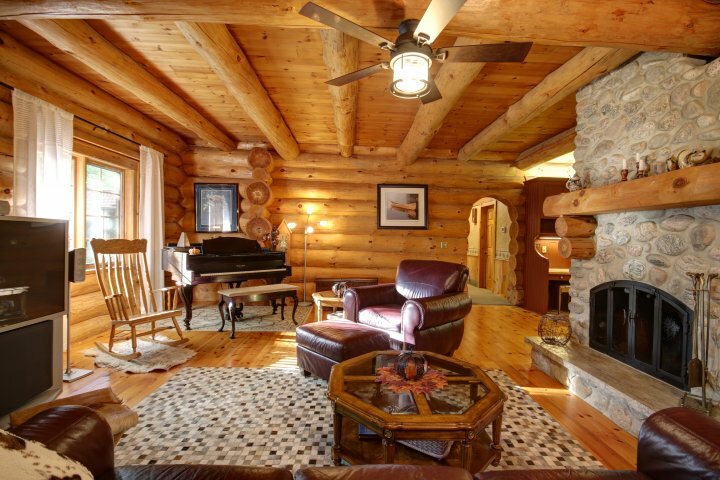 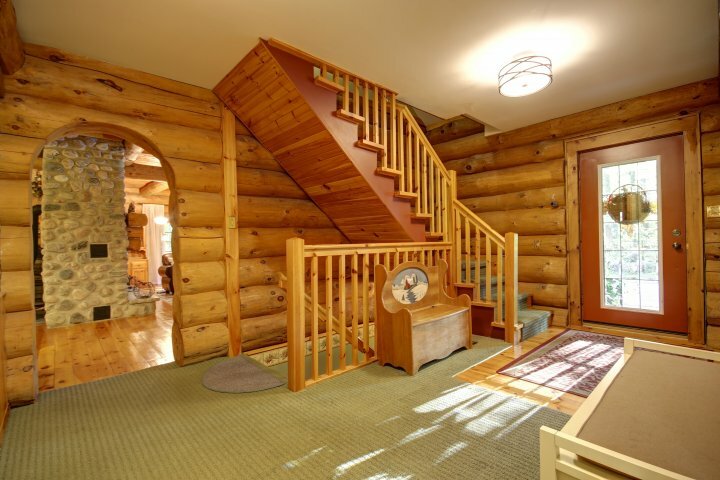 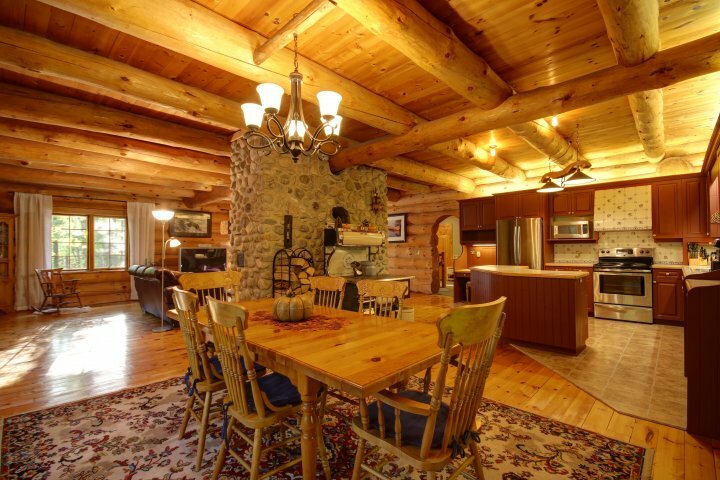 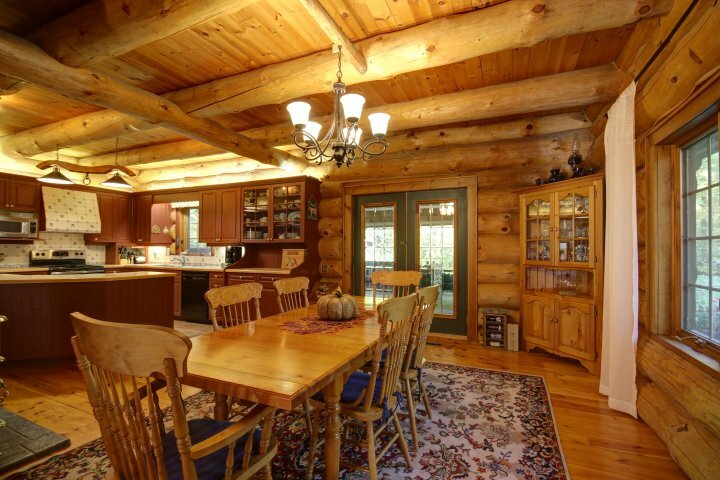 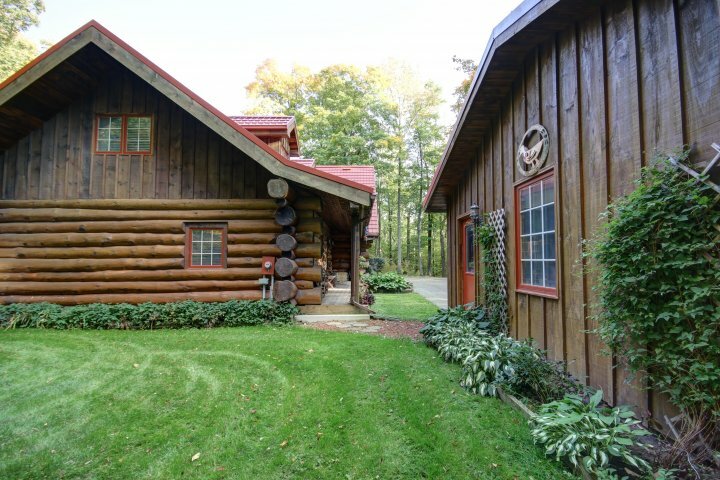 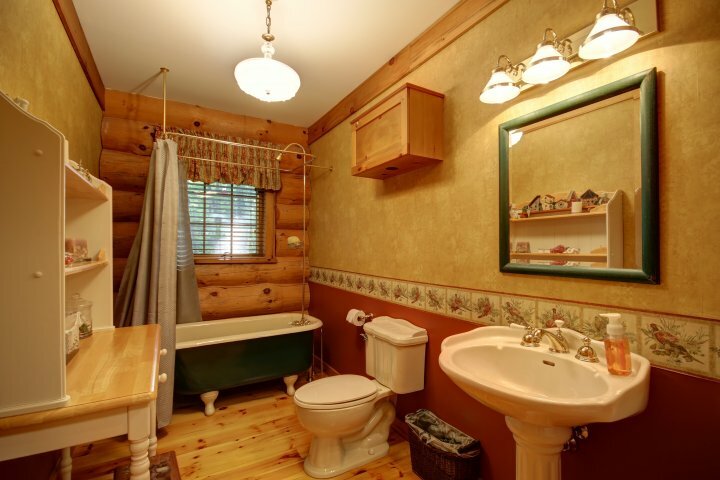 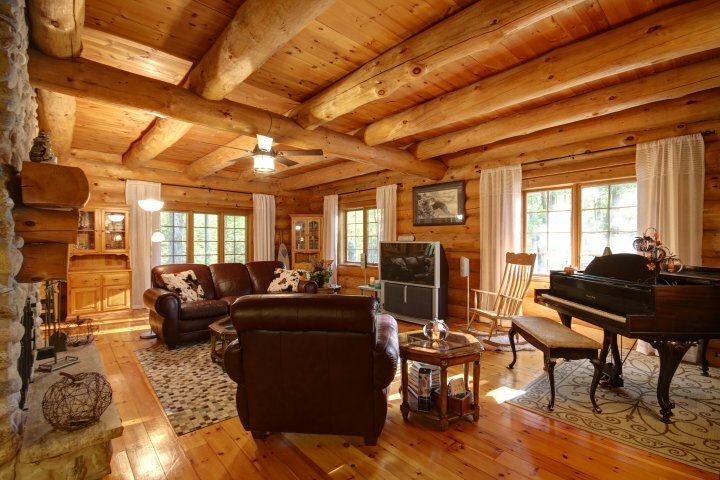 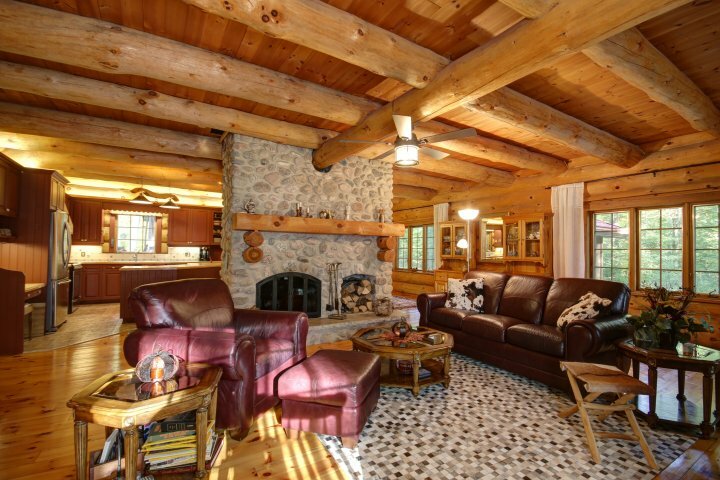 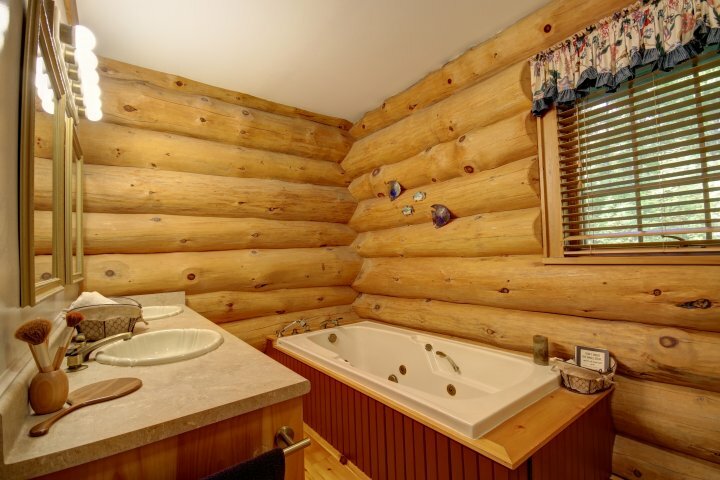 Remarkable Log Home Set On A Picturesque 2 Ac Lot W/ Mature Trees. 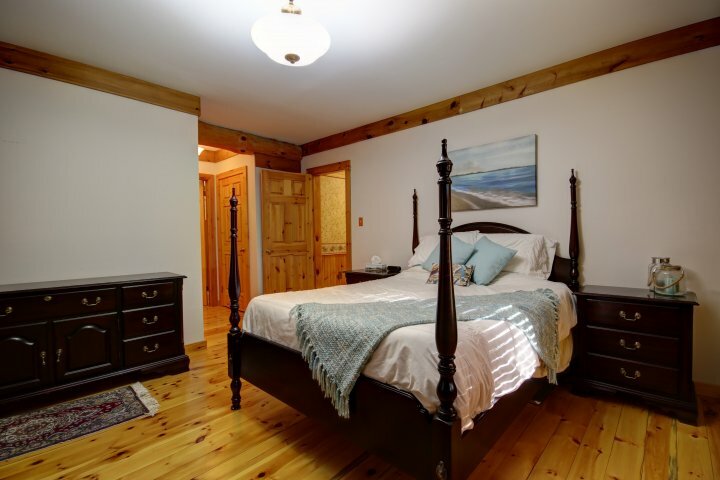 Conveniently Located 10 Mins To Acton/Georgetown, 15 To Erin & 20 To Milton. 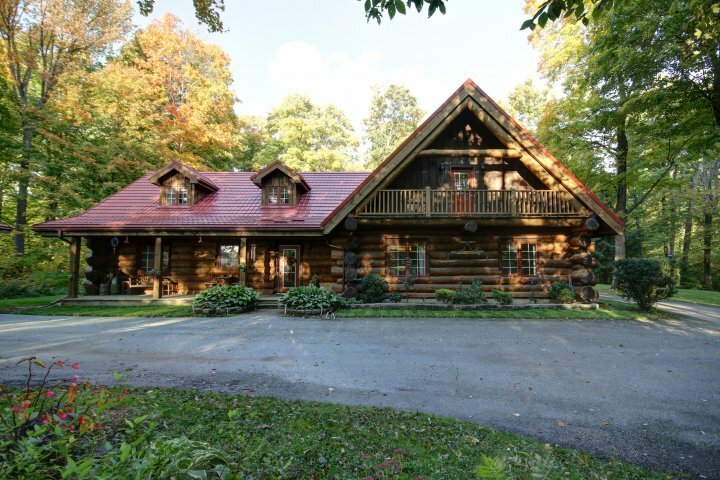 Open Concept First Flr Has A Beautiful Country Kit, Din Rm & Liv Rm Featuring A Floor To Ceiling Stone Fireplace. 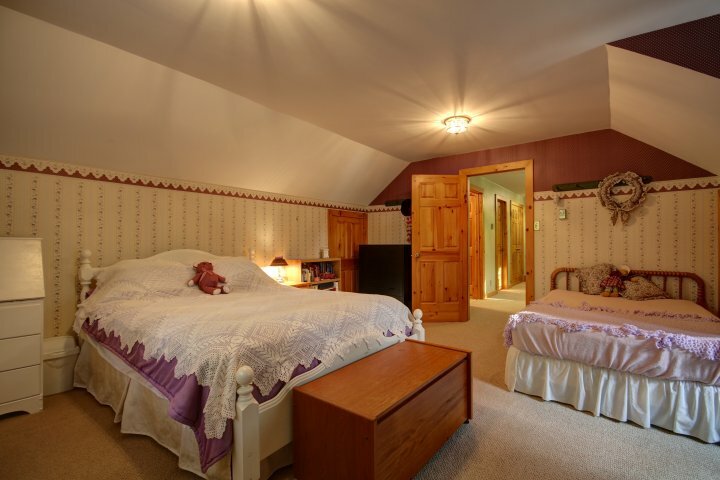 Main Flr Has Mstr Bdrm W Ensuite, Laundry & Office. 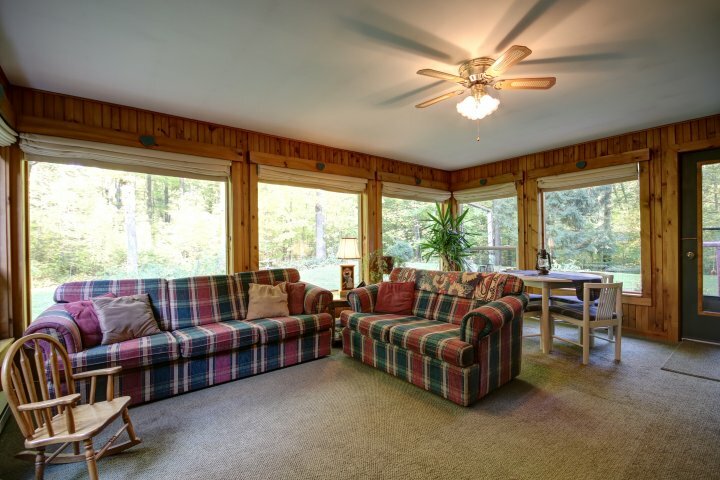 The Sunrm Is A Lovely Space To Sit & Enjoy The View. 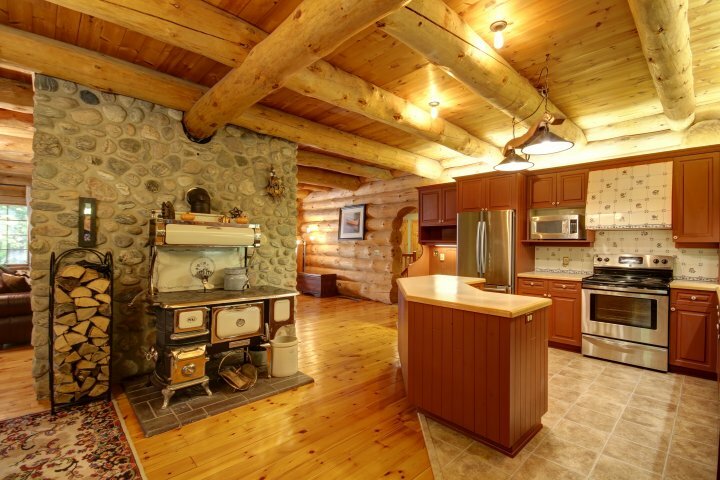 The 3 Car Garage With 1 Insulated Bay & 200 Amp Service Is A Handy Mans Dream. 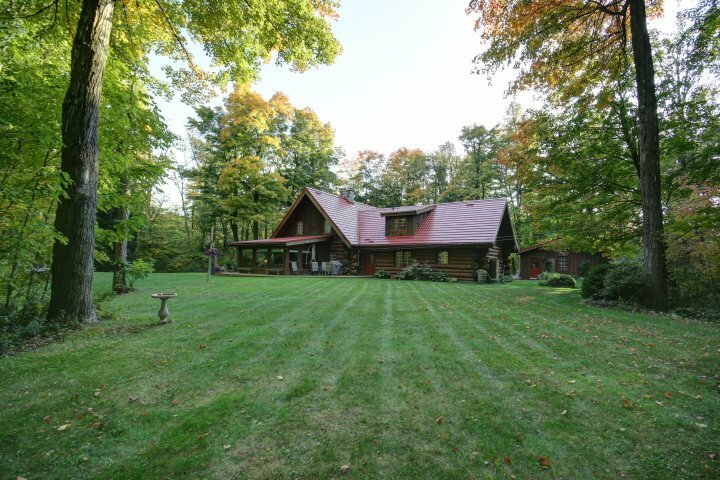 Metal Roof On House And Garage Has 50 Year Warranty Transferrable To New Owner. 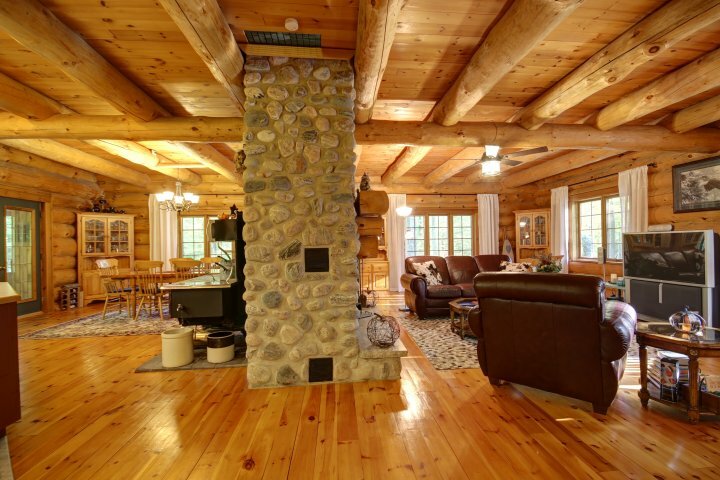 New Survey. 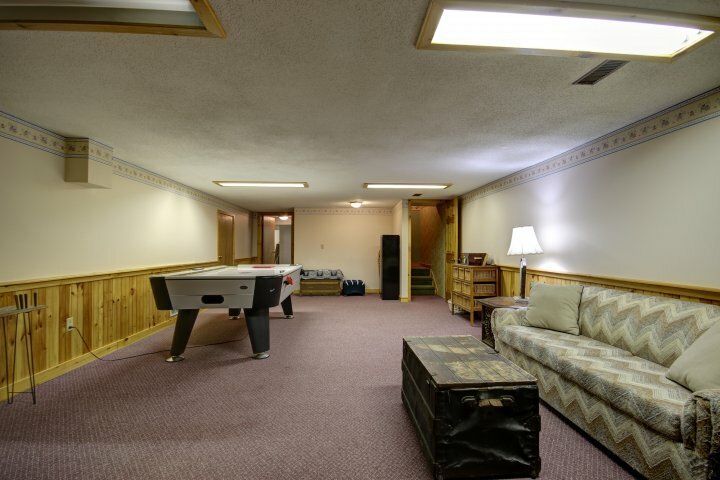 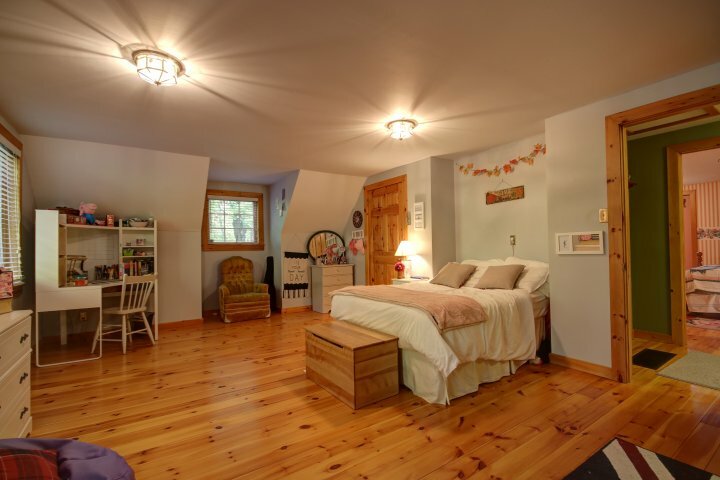 Basement Has Tons Of Storage And Hobby Room With Walk-Up Side Door To Outside.